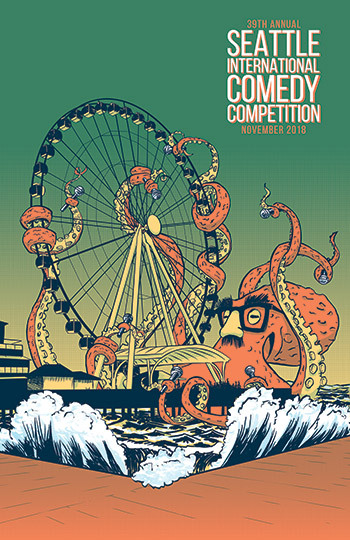 Join us for the 39th Annual Seattle International Comedy Competition this November! This annual event welcomes comedians from around the world to the Pacific Northwest for a month's worth of extraordinary comedy shows. Thirty-two comedians will compete and one of them will become the newest champion! The Auburn Avenue Theater hosts two weeks of preliminary competition – you don’t want to miss this!